This book addresses a critical contemporary issue—the worldwide proliferation of pharmaceutical use. The contributors explore questions such as: How are culturally constituted selves transformed by regular ingestion of pharmaceutical drugs? Does “being human” increasingly come to mean not only oriented to drugs but also created and regulated by them? From the standpoint of cultural phenomenology, does this reshape human “being”? 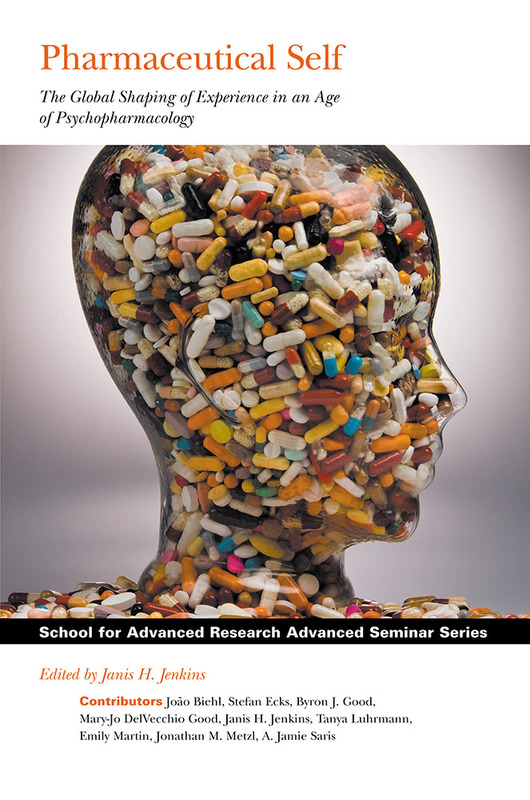 An anthropological study that examines both human suffering and its biological realities,Pharmaceutical Self focuses on the social, cultural, and political aspects of the expanding distribution of psychopharmacological drugs.